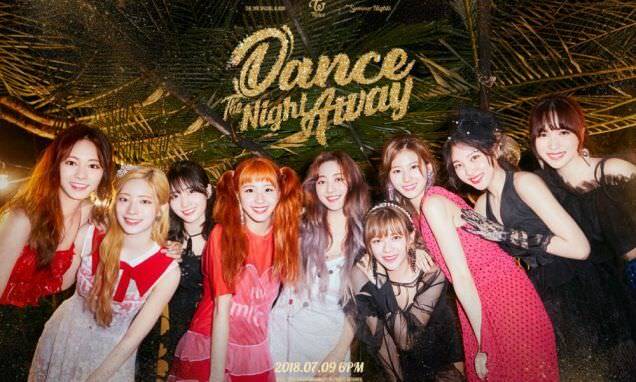 "Dance the Night Away" has already become a runaway hit, so we probably shouldn't even be discussing its merits. 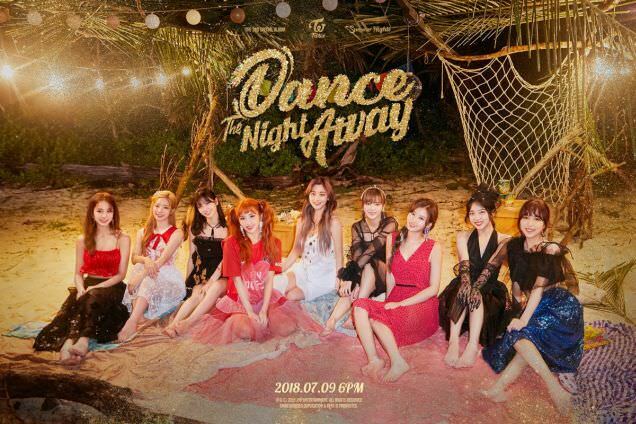 It's got a tropical house beat, and there some sort of Latin rhythms in there as well, and an electrifying chorus for a definite payoff. It's also got some nice hooks�and is 100% worthy of all-kill status. "CHILLAX" continues the tropical house beat thing, but in some ways, I like this one more. It's better packaged, for one thing. For another thing, the vibe of this song is very relaxed, which is precisely what the song's about. 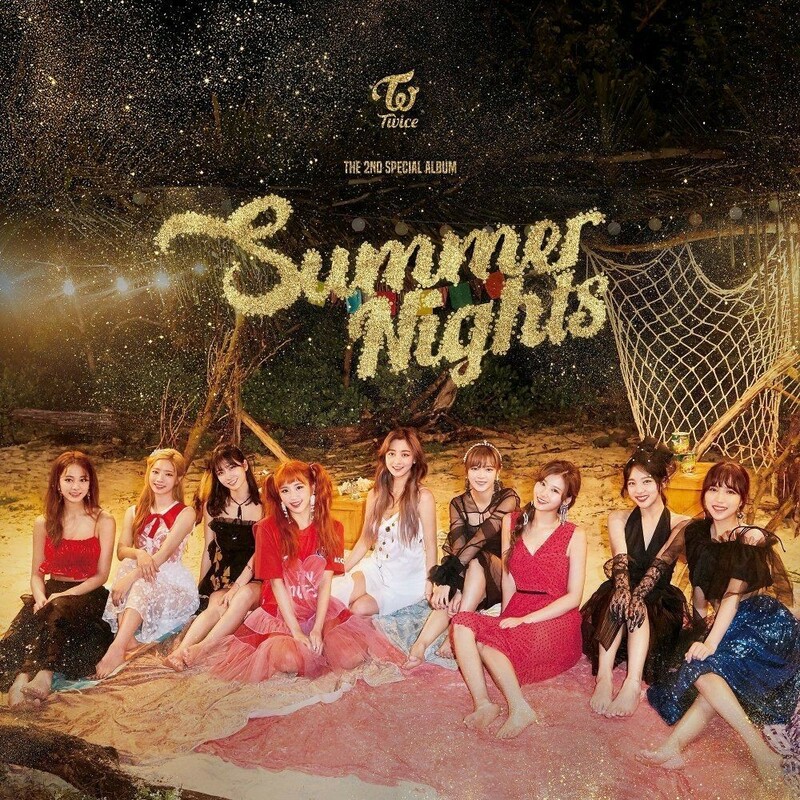 "Shot thru the heart" is more properly pop, with the happy synths and trademark cuteness we've come to associate with TWICE. Is it groundbreaking? Hardly. But it is kind of fun�and has that summer song sound. So if I liked the original, the re-package is just more of the icing on top. The songs aren't the best you've ever heard, but they are definitely playlist worthy, especially if you're a ONCE. Even if you're not, then these songs are at least worth checking out, particularly the title track. a) set up a signal fire in hopes of attracting a passing plane or boat to be rescued? b) mount a volleyball on a stick and scream its brand name at it? c) dance, sing, and play in the water. Apparently, the correct answer is "c" if you're TWICE. Yes, there are no survival tips to be found in this MV. But that's not the point. They do set things up for a fun time. Somehow these girls have been marooned, so they don skimpy outfits, play volleyball, play with the tiny sea creatures on the beach, float on the water on inflatables, and dance. And really, who would want to be rescued from that situation? You're out there with no job, and if you have enough drinking water, food, and shade, why leave? Since this is pure fantasy, let's go along with it. And besides, it's fun. And that's exactly what this MV is all about.